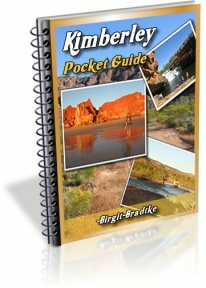 We are travelling the Gibb River Road in July this year (yes, we know, very busy) and would like to know if Jack's Waterhole is closed for camping and to visit? Is the only way to visit it from Home Valley Station? 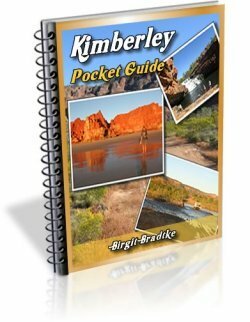 PS...your Kimberley guide is truly excellent...congratulations! Yes, I am afraid access to Jack's Waterhole is closed to the public. There is a locked gate and Home Valley Station has the key. Any facilities that were there have been lost and washed away by the Durack River in a flood in 2002. They have not been rebuilt. The land is owned by the Indigenous Land Corporation, the same mob that owns Home Valley Station. Home Valley Station does fishing tours that visit Jack's Waterhole. They will give you the key and allow you to go there during the day, but that option is only available to people who stay at Home Valley. There is no camping at Jack's Waterhole. Who was the Caretaker of Jack's Waterhole? Do you know the whereabouts and status of Herbert and his wife of Mount Isa? They were the caretakers of Jack's Water Hole for many years. 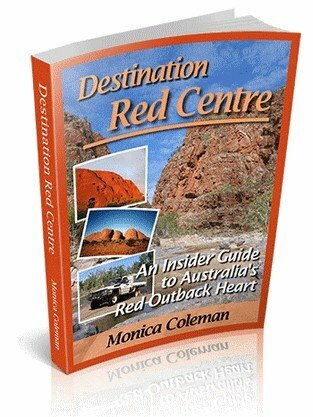 I stayed at their camp in June 2000, had dinner with them a couple of nights, heard their stories about their travels to the Kimberly from Mt. Isa, and Herbert's stories about managing camel stock for the Australian Army. Many more stories too. I believe, Herbert's son was the caretaker of Home Valley in the year I was there. 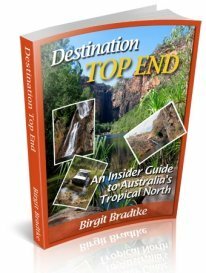 I had business in Perth, flew to Kununurra, rented a car and drove to El Questro, then to Jack's Watering Hole. Great trip. Will never forget fording the Pentacost. Thought I would lose it mid-stream. Sorry, can't you help there, that was well before my time here. I would also like to know if it is open or closed during the month of May and June. I have been planning a trip with my friends during the mid of May. And also do we need some special permission to visit this camping site?